Stainless steel F1 accuracy calibration weights. Not in accordance with the OIML design specification but suitable for in house checking of precision balances. For balances with a division size of 0.1mg or 1mg. 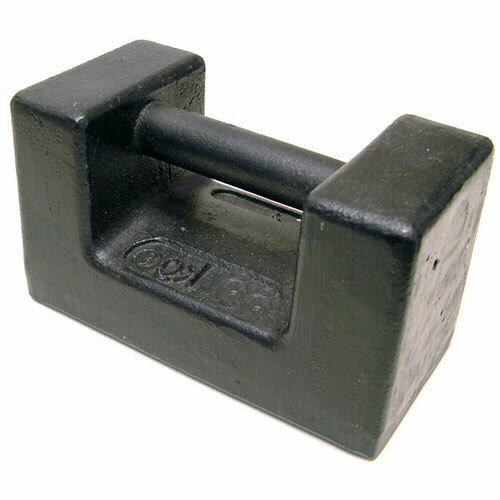 Test weights are supplied in a protective weight tube.